Sicily has a more than 4.000 year-old tradition in the production of ceramics and terracotta and many artworks can be admired in various museums throughout the island. 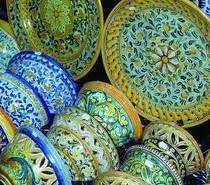 Sicily produces some of the most beautiful pottery in the world and Sicilian pottery is the fruit of the artistic soul of our island. Discover the subtle art of Sicilian pottery learning from a local artist in a workshop in one of the narrow alleyways in Taormina. During our Pottery and Ceramic Decoration Courses you will be shown either the manufacturing or the decoration and painting of terracotta objects (or both) strictly following old traditional Sicilian techniques. Our courses are indicated to both beginners or experienced participants who want to achieve perfection in this art. You will learn how ceramics are made after which you can paint your own plates or vases. The plates or vases will then have to be baked in a special oven and can be picked up after approx. two days so you will be able to bring back home a typical handmade souvenir from your Sicilian holiday. Our Sicilian Pottery and Ceramics Decoration courses in Taormina include basic aspects of Sicilian pottery, modelling and traditional decoration. You will be tutored by Marco, a professional craftsman at his own atelier. At the end of the workshop a Letter of Attendence is issued by the atelier. Our Sicilian Pottery and Ceramics Decoration Courses in Taormina take place all year long excluding the summer period July to mid October. 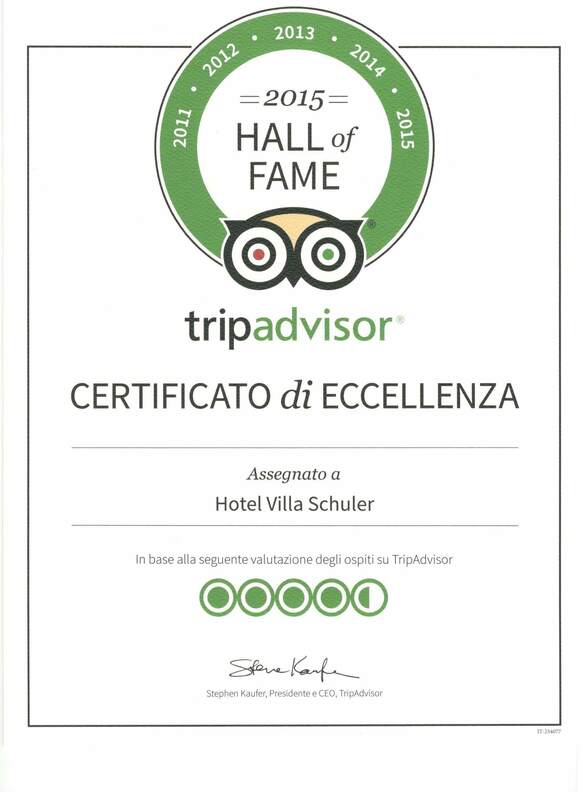 Courses start from 1,5 hour courses for Euro 50 and can be reserved either in advance along with your room reservations or also once you are here in Taormina, but please at least 3 days in advance.